5 Where to buy the TP Link M7300? Most of the campsites these days have Wifi connections. 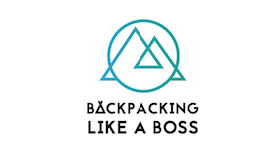 A lot of campings have a freemium option – a free connection close to the reception, and a paid option with high speed internet all over the site. What I found while staying on campsites, is that both options leave a lot to be desired. They are very slow and especially in the morning and evening when everyone is at the camp site, it’s terrible! I think about of 10 campings, only 1 has decent internet. The other option to get Wifi is to go to public places or restaurants. Starbucks is a good one as it also often has power sockets. Macdonalds in Europe has almost no power sockets anymore! In general, I also find it hard to spend multiple hours in coffeeshops and occupy one of the tables without actually ordering much. The good thing about public places is that the Wifi is usually free. But you may also have some security concerns about using the Wifi in public places. The great thing about it is that where ever you have 4G, you have internet. Most simcards allow to set up hotspots and you can simply use the 4G via your phone. However, the big disadvantage is that a hotspot eats battery off of your phone. Also, the 4G from your home mobile provider does not always work flawlessly. They need to have contracts with the provider in the country your in and that’s not always the case. This means you don’t always have access to the best connection in the country. In addition to that – even though in the European Union it’s allowed these days to take all your data over the borders of Europe, there is still a “fair-use” policy. Using lots of / all your data abroad and using a lot, may trigger an alert. A Mifi Router, or simple a mobile wifi router allows you to easily access the internet. Mifi is actually a brand name, but still a lot other brands use the term of Mifi in their promotions. A Mifi or mobile wifi router is a small, mostly handheld device that can be connected to a cellular network. That means that the router uses the 4G network of your mobile provider. You simply insert a simcard with prepaid data or a data contract, and your local network is right there! 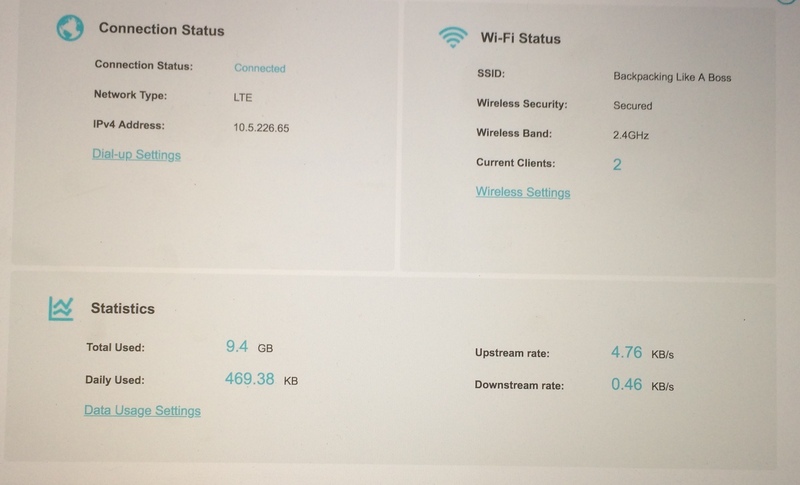 Mifi and mobile wifi routers are great because they allow multiple devices to connect. Because they are so small you can take them anywhere. 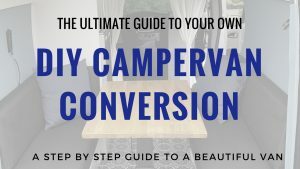 This way you can setup a wifi connection in your car, get RV wifi, take your wifi network with you in the campervan and much more! As long as the simcard has a good connection, you have good Wifi. As we were travelling in Spain and wanted a Wifi connection NOW – we did not have much choice 😀 We went to the local media Markt and they had 3 choices. 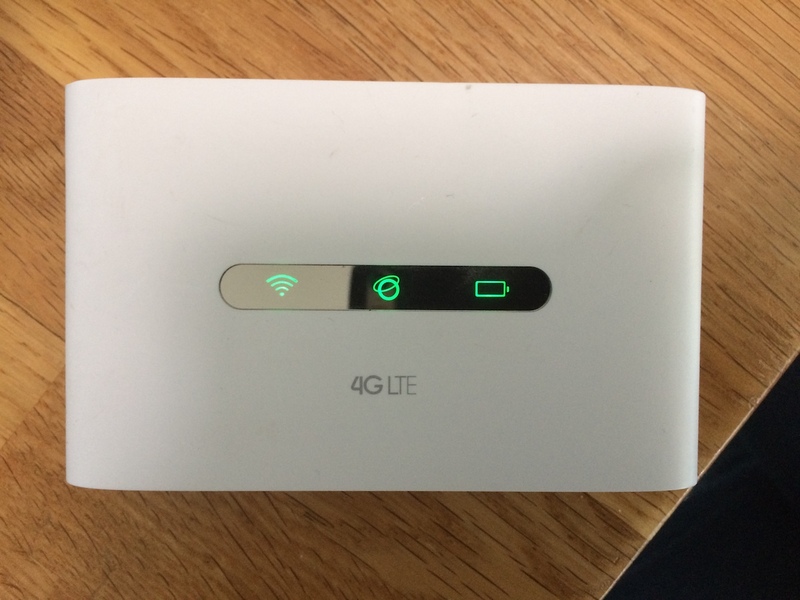 One Mifi router was really expensive and the other one could only handle a 3G connection. 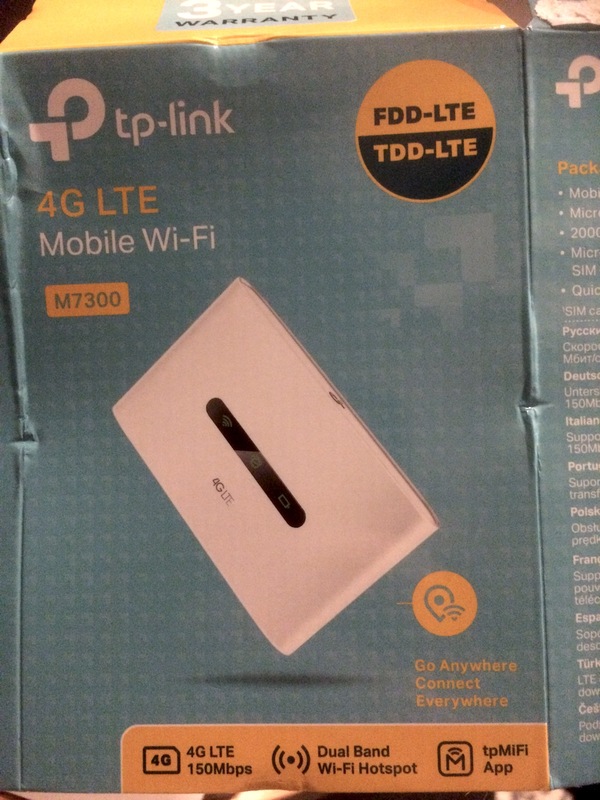 So, we chose to buy the M7300 Advanced Mobile Wi-Fi Router by TP-link. It was the perfect option for connecting multiple devices at the same time! This means we can use the internet on our phones, tablets, laptops or any other device at the same time. 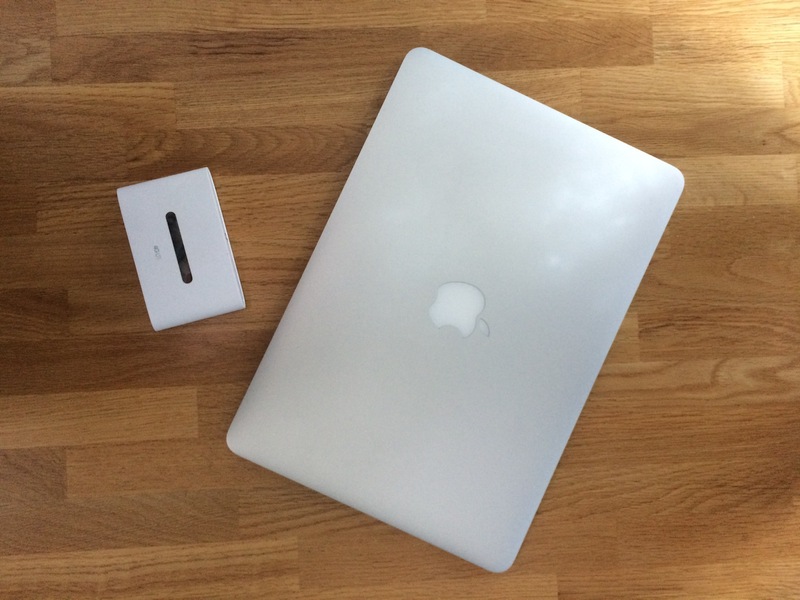 This means that it’s perfect for working remotely, or just checking Facebook even when in the middle of nowhere! The M7300 router comes with a battery that should last for around ten hours of use. In practice, we find that this is indeed the case! We usually charge it while driving and then it works all evening. 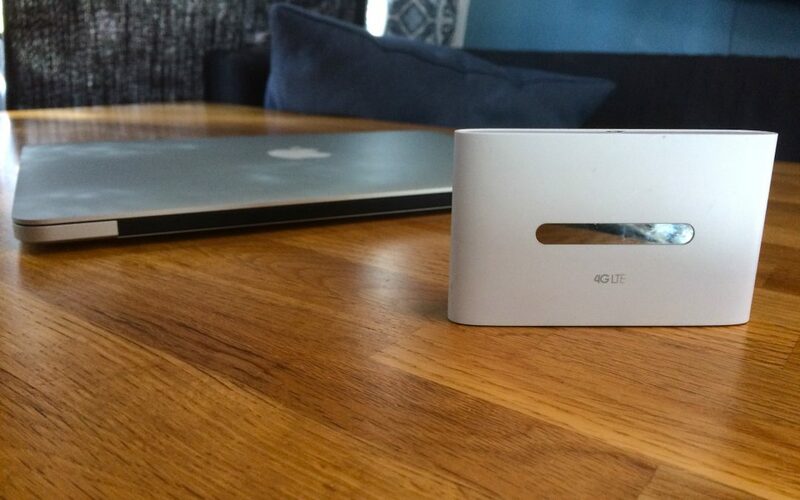 The device with the 4G connection allows for 150Mbps download and 50Mbps upload speed. This is great for when you want to stream a movie or video chat with friends back home without connection issues. There is also a Micro SD card slot which you can use for up to 32GB of extra storage if you need it (card not included). It’s also very easy to set-up and then use with the app to adjust any settings you want. The quick installation guide makes it very easy to set the router up. But to get it working, you will need a SIM card in order for it to connect to the internet. Since the router comes with different adaptors you can use normal SIM cards, microSIMS or nanoSIMS. You plug the SIM card into the back of the router along with the SD card if you are using one. Before you close the cover on the back of the router make sure you look inside it and write down the default network name and password! 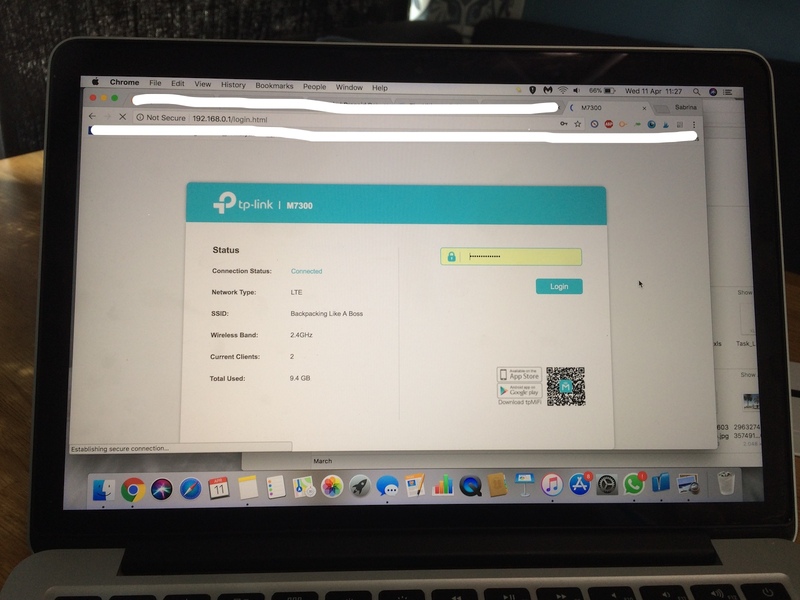 You will be able to change this later, but to connect with the app or access the settings in your internet browser, you will need to login first. Then you put the battery in, place the cover on then press and hold the power button until all the LED lights are lit up. This might take a few seconds so be patient. After this it’s time to connect a device to the wireless router using the app! You can download the tpMifi App to connect and manage your devices (available on iOS and Android). If this doesn’t work in the beginning, you can also use the PC version if you want more advanced options to control your settings etc. You type http://tplinkmifi.net or 192.168.0.1 in the address bar and with your login data, you can start setting everything up. The first thing you will need to do is change the default password. 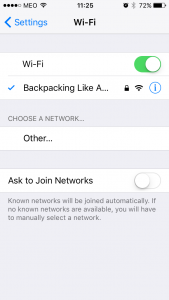 Then you can give your network a name (YAY – your own network :D). Then you will be able to set up all the devices you want to be able to connect. You can also see things like how much battery is left, how many devices are connected, if the internet connection is actually working (always useful!) and whether it can find the SIM card. There are even extra features you can use like being able to black list devices that you don’t want to be able to connect. You can also set a limit on data usage and power saving options which let you choose the range for the Wi-Fi to be broadcast and even to set a timer so that the broadcast will automatically shut down after a set time of no devices being connected! This page is by far the best resource I have found about buying prepaid simcards locally. This way you can go into the store prepared, even if you don’t speak the local language. While travelling with my campervan through Spain, we found that it was super hard to buy a local sim-card. It took the people almost an hour to set up, because you have to register with an address. We took a €17 20GB pre-paid card that would last for 30 days. We used the 20GB in about 15 days. In Portugal it was much easier, we were in and out of the MEO store in 5 minutes. We got a €15 for 15GB that was available for 14 days. Pretty sweet deal! 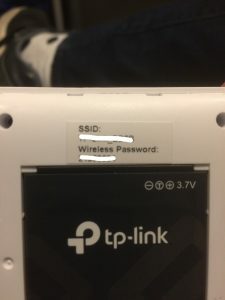 Where to buy the TP Link M7300? You will find this and other Mifi Routers in your electronics store. For example in Europe you can find it at Media Markt. 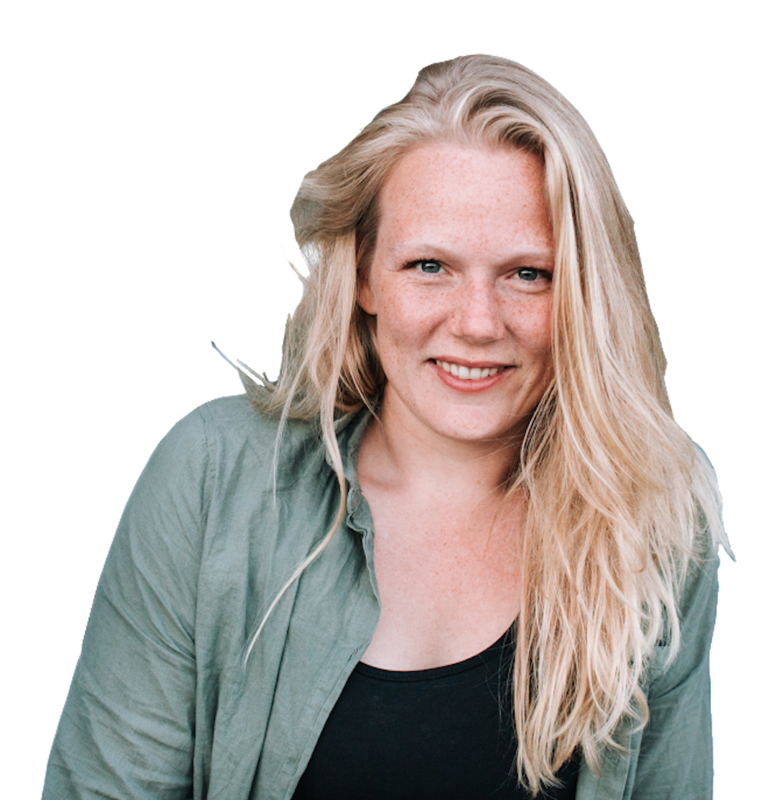 Amazon buyers can look here and Dutch people can buy via Coolblue. We paid about €80 for our router in February 2018. 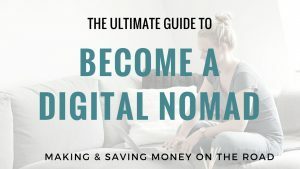 I hope this guide helped you to set up your own Wifi network in your campervan or RV 🙂 Having this connection enables me to keep working on this blog and do my freelance work as a digital nomad.